Providing legal services with compassion, precision, and specialized knowledge. A trip to the dentist is meant to protect your oral health, improve your smile, and prevent future dental problems. Regular checkups, routine cleanings, and intensive dental procedures alike are important processes that should boost your health – not detract from it. The dentists, hygienists, and oral surgeons you trust with your smile have a responsibility to provide a certain level of care. If mistakes are made during your treatment, your well-being is on the line – and you deserve to take action to right these wrongs. 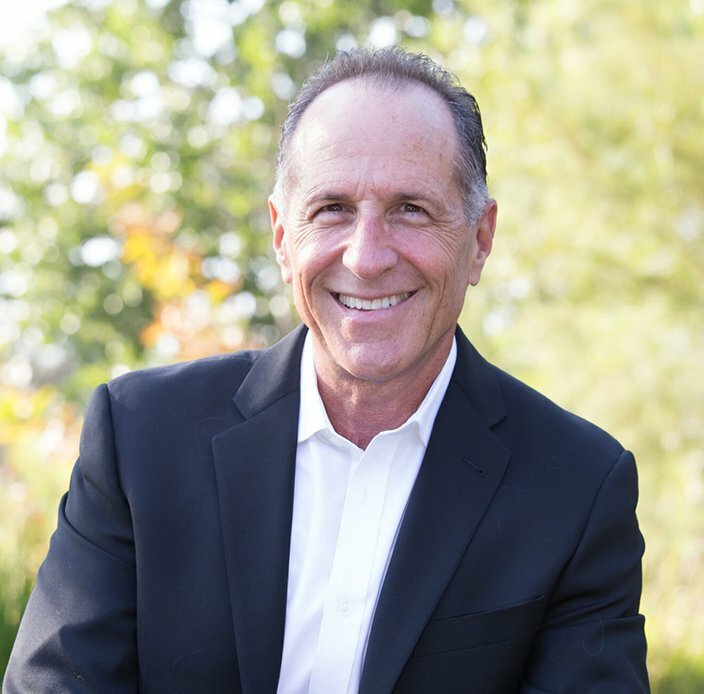 As a dental malpractice attorney with over 30 years of experience as a dentist in Santa Clarita, I represent the hurt and injured victims of negligent dental work throughout California. Every day, patients leave their dental appointments with defective crowns, botched root canals, damaged nerves, and other related injuries caused by a dentist’s carelessness. I work tirelessly to bring justice to these situations, holding those responsible accountable for their actions. If you have been affected by dental malpractice, I encourage you to reach out to me to tell your story during a free consultation. Together, we can fight for what is right and seek the compensation you deserve. Practicing other areas of law such as fraud, property damage, landlord-tenant disputes, general litigation & more. Check out some of our most frequently asked dental malpractice questions and get answers. Learn how my unique experience in a variety of areas can benefit you and your legal case. When you work with my firm, you can rely on me and my team to provide you with sound legal guidance tailored specifically toward your case. With my experience handling dental malpractice cases, and my knowledge and expertise as a dentist, I will follow-through to maximize your potential of a positive outcome. As an attorney that has a sound background handling malpractice cases, you can rest easy knowing that your case will be handled with the utmost care and attention to detail. When you find yourself facing a particularly challenging legal matter, you may feel unsure where to turn to or how to proceed. I understand that these situations can be stressful and overwhelming. That is why I strive to act as a compassionate and helpful resource for every client I work with. On top of performing in-depth research into your case and developing effective legal strategies, I offer a shoulder to lean on. People facing legal issues want someone to listen, someone who cares, and someone who can help. There is nothing I love more than being that lawyer for my clients. With a diverse professional background – which encompasses licensure and experiences in law, dentistry, business, real estate, finance, and aviation – I am uniquely positioned to advocate for clients in a variety of legal situations. Though I focus my practice on dental malpractice cases, I am also available to my clients who may be facing cases involving fraud, property damage, defamation, landlord-tenant disputes, employer-employee disputes, and general litigation.